2. 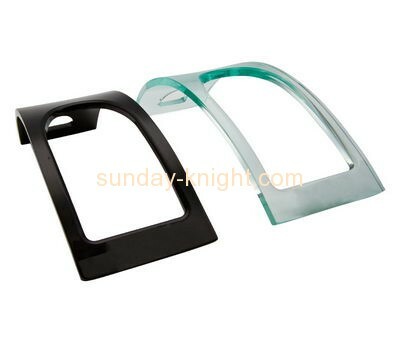 Product name: acrylic bottle holder. 3. Use: for display and storage.